Diamond Patnumz and Hamisa Mobetto might wed in months to come. The two lovebirds rekindled their romance after Zari Hassan decided to dump Diamond in February 2018. 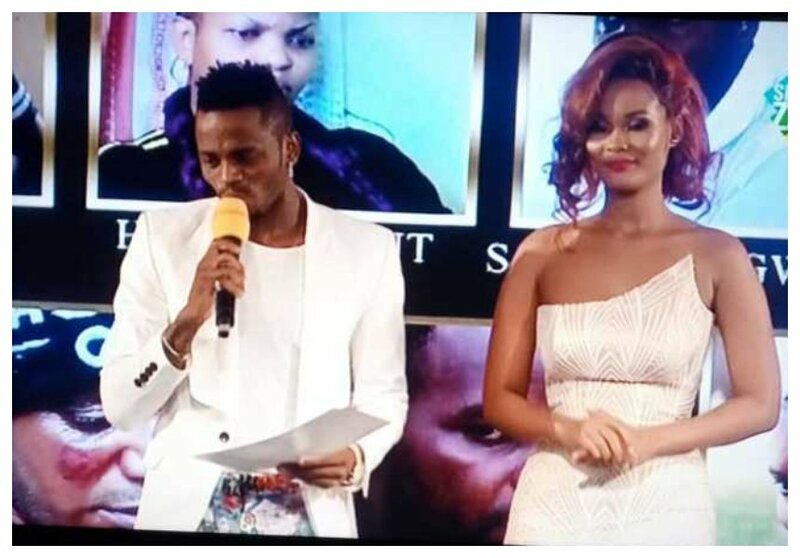 Talks of Diamond’s wedding started reverberating after the break up with Zari. A week ago Wema Sepetu encouraged Diamond and Hamisa to get married saying they make a wonderful couple. Hamisa Mobetto however downplayed claims her wedding with Diamond is in the pipeline. The mother of two confirmed Diamond and her were back together adding that she wasn’t sure about the said wedding. Hamisa however asserts that she will get her third child with the man who will marry her. Her two kids were fathered by Diamond and Majizzo. “I haven’t heard of the (wedding) rumor until now. What I am sure about is I will have my third child with my rightfully wedded husband whom until now I don’t know who he is or will be,” Hamisa Mobetto said.